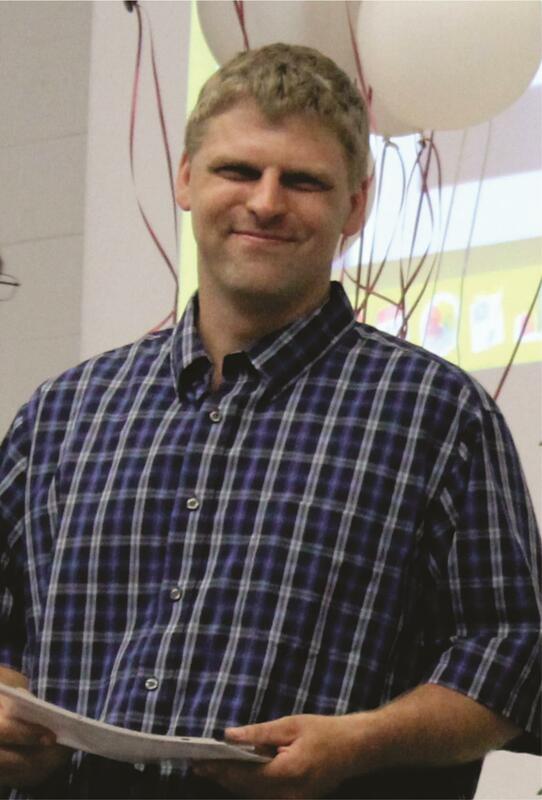 Jaan Aarismaa, our Welding instructor at the Chenango Campus, has been selected to receive the 2019 New York State Teacher of the Year Award by the New York State Association for Career and Technical Education. The award recognizes the finest career and technical teachers at the middle/secondary school level who have demonstrated innovation in the classroom, commitment to their students and dedication to the improvement of CTE in their institutions and communities. c) Leadership in the local or greater CTE community. Please join us in congratulating Jaan on this outstanding accomplishment!